This is something that has been probably said and written before multiple times in the articles of this site or other. But the truth is that whatever you see around has now turned into graphic design. The phone you use was designed on a computer first before it went into production. 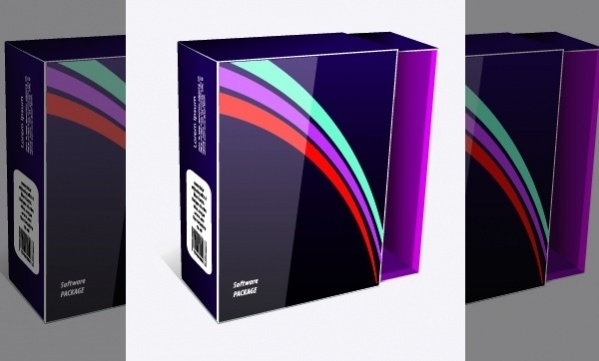 Similarly, the packaging it came in is also graphic design. Now think about how many different products there are and how many different packaging styles they come in. So in case you are getting started on your design skills, check out these free packaging design mockups and templates that you are going to find rather useful for your resource pack. 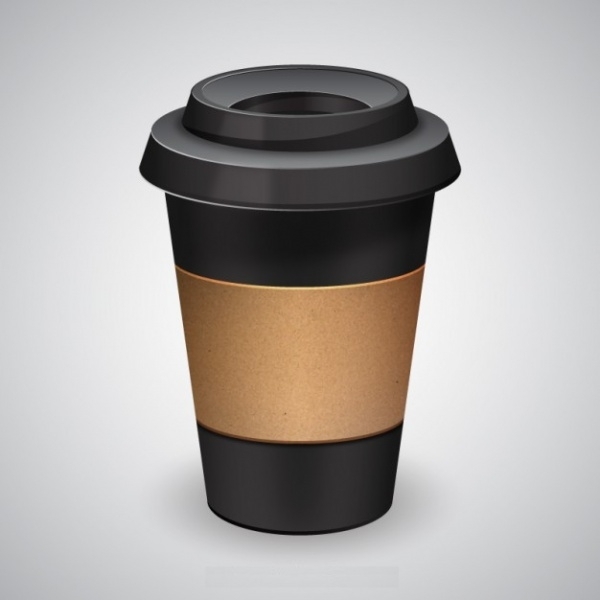 Here is a packaging vector design for an airtight plastic container that can be used for storing salt, sugar, etc. or can even be used for selling products like medicines, pills. The design is quite generic and even provides space for branding. This design has been shared by Mexico-based The Welcome Branding Group. 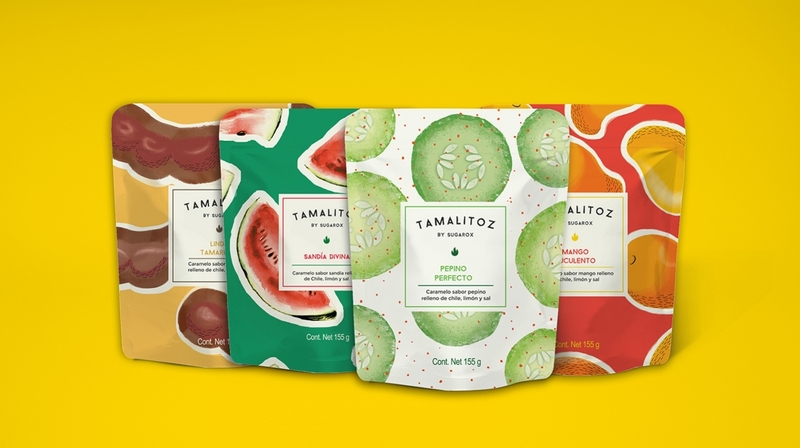 The design is a realistic packaging for a candy brand called Tamalitoz. You can tell by the looks of it that it is a work of a professional. If you know a new wine brand that is coming up then you as a graphic designer can work with them for their wine packaging. And here is a design reference that you can download in jpg format to get a better start for your work. Here is a packaging design by Rei Kacanja that is an exquisite jewelry brand. The packaging is of cardboard, but the interesting thing to notice is the use of pattern and texture on the box and very little of anything else. If you are looking for a simple paper packaging box design where you can package the product but also give a little visual to the customer, then go ahead and download this plain packaging design available to you as an editable vector illustration. 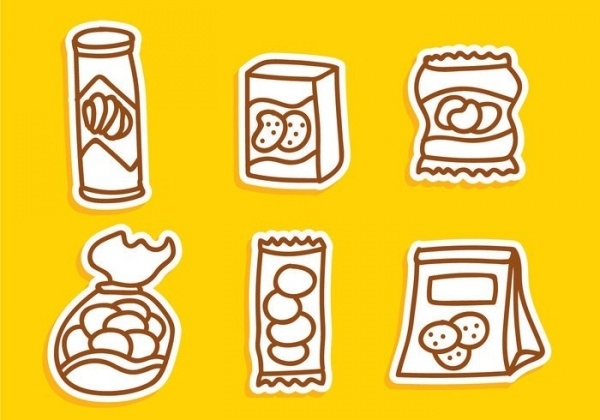 There are a lot of cookie brands and similarly a lot of packaging designs for them. 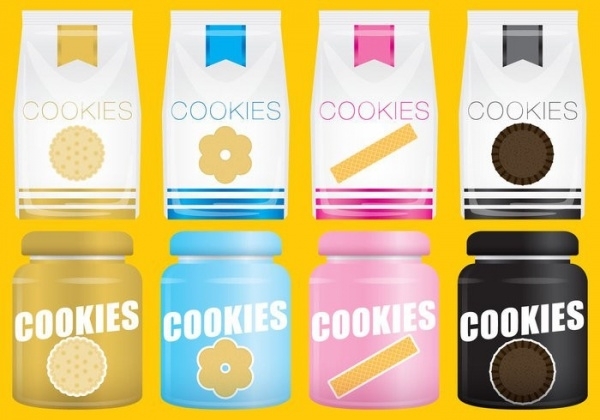 Here are two of the most common packaging designs that is used for cookies. One is a paper or plastic bag and the other one is for a glass container. It is always a good idea to pack a gift. 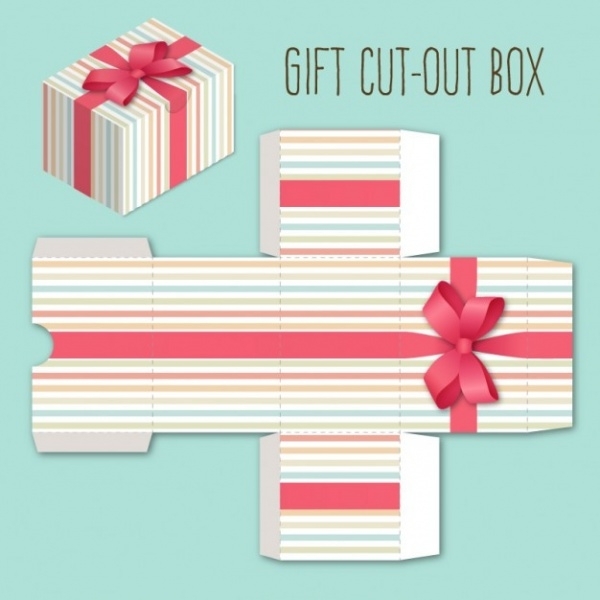 But in case you are not so keen of wrapping paper, then here is a mockup for a gift cut-out box with the design of a ribbon on top that you can download as a free vector illustration. 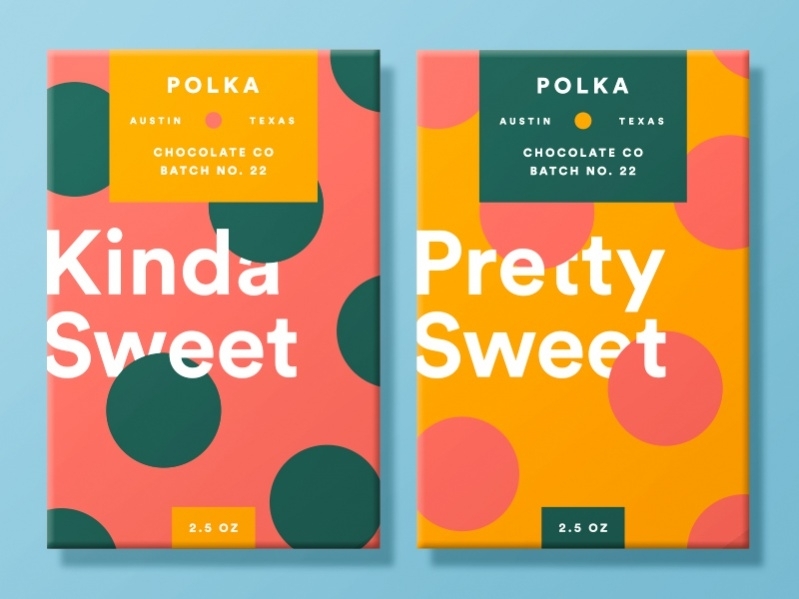 Check out his design that has been shared by Kyle Anthony Miller and is for a chocolate packaging. The designer has played with some geometrical patterns and accentuated the design with the choice of colors that you too can use. These days you get even something like a fruit in packages. 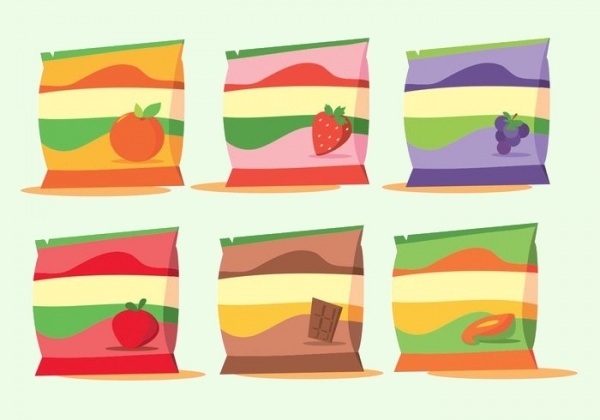 Even though the fruit life is short lived, here is a design that you can use for packaging fruits or even fruit flavored candies and chocolates. Coffee is something that is packaged and sent from one part of the globe to another. In case your client is also in coffee business, here is a free vector illustration that you can download for the coffee packaging. 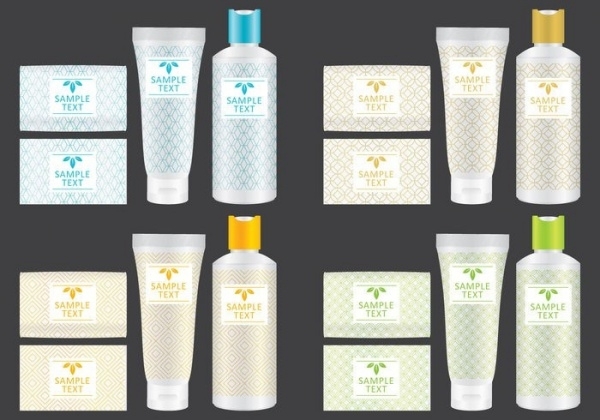 Here is a free download for you that include a wide range of packaging designs for beauty products like shampoo, soap, body lotion and other similar products. You can even use one of the designs for toothpaste and skin ointment. Many brands are trying to cut down the use of plastic for packaging but there are still that opt for that under the regulations of the government. 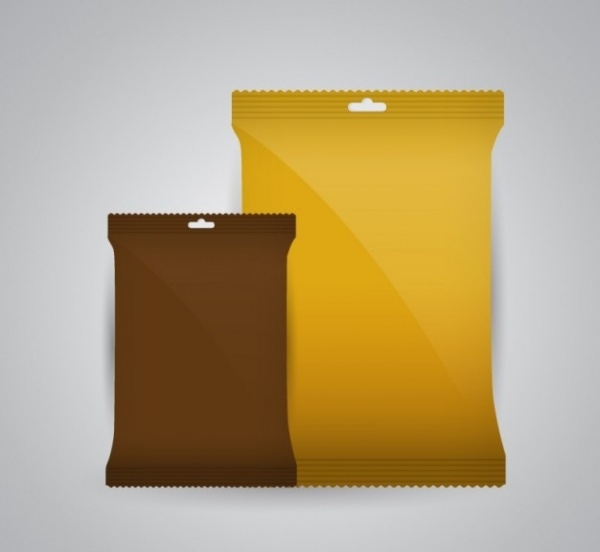 So here is a design available to you as a free vector illustration for plastic packaging. 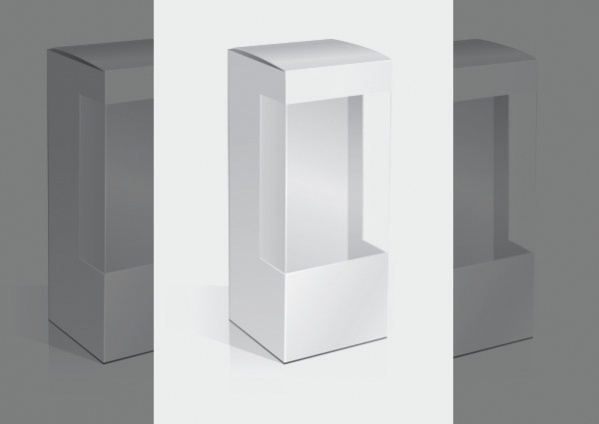 Check out this collection of 3D packaging that you can use to achieve a realistic representation of cardboard boxes, cylinder boxes, suitcases, etc. for milk, juice, or any other liquid based product. 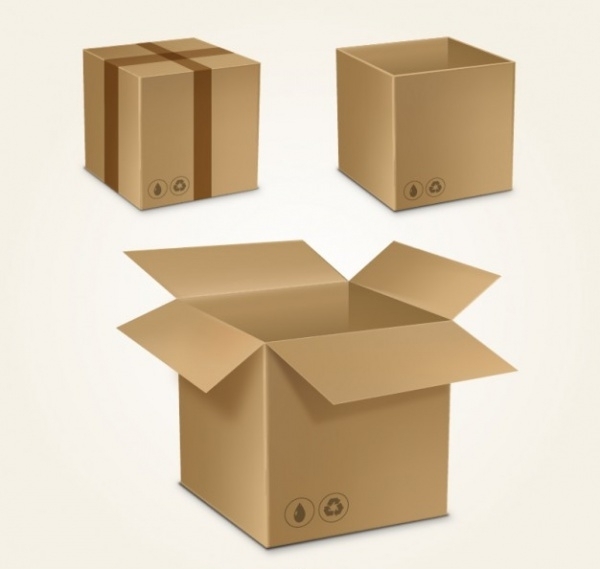 Here is another design for cardboard packaging that too you can download as an editable vector. You can place the logo and text of the company along with a little customization to make this product more relevant to your client. Sachets are used for shampoos, conditioner, tissue paper, tea leaves, coffee and a lot of other products. So as a graphic designer here is a design collection that should definitely be in your resource pack. Here is a design by graphic designer Anja Korenc that was created in collaboration with Slovenian ice cream company Best Price. The design is built around the theme of colorfulness and minimalism that you can see easily in the design. Coconut water is sent from the tropical land to places where it is not easy to find. 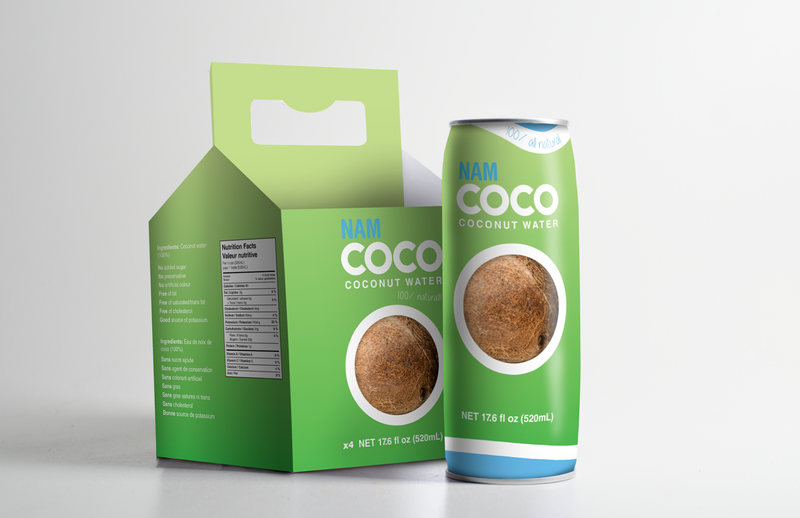 So here is a packaging design for coconut water that originated in Taiwan that you can use as a reference for your packaging design. Not a lot of people still opt for CDs, but that doesn’t mean they are out of trend. 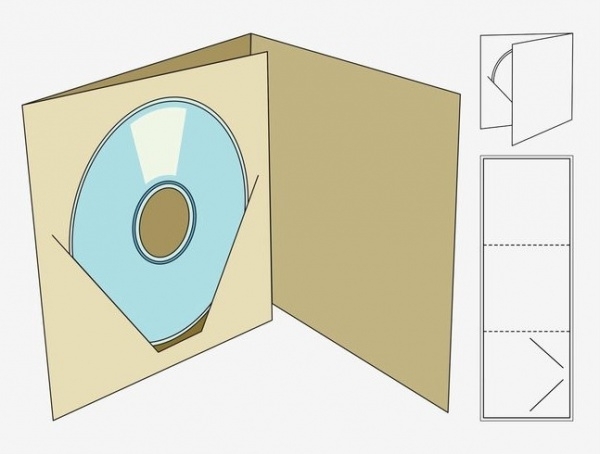 Here is a vector illustration for a CD case. The design is a paper craft fold out that you can download from the given link. Pizza cardboard boxes are something that everyone has seen. 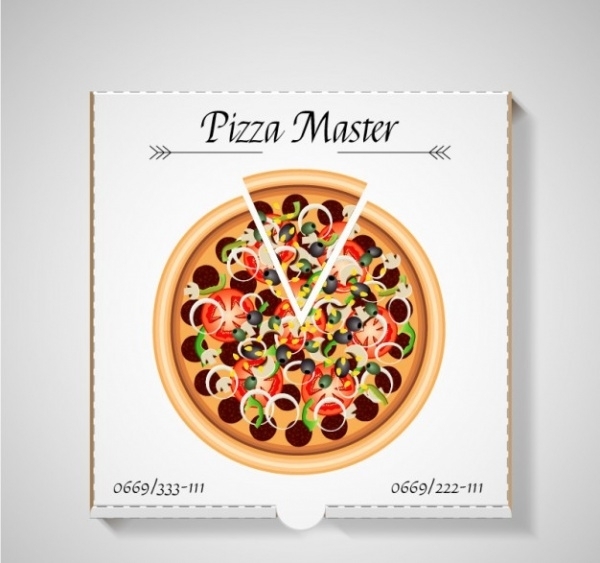 And in case there is a new pizzeria coming up in your locality, use this design that you can download as a free and editable vector. 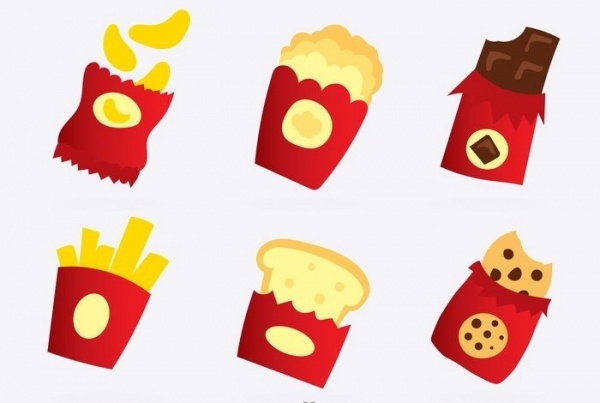 If you talk about how to use these free packaging designs, it is pretty simple. Once you have downloaded the file, all you need to do is make the required changes depending upon the brand you are catering to. 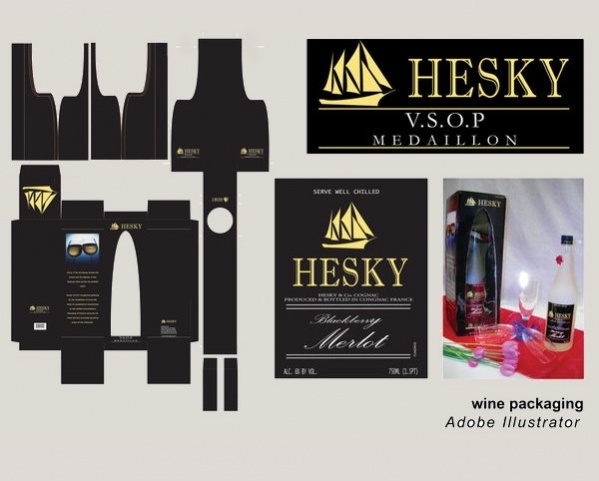 You can simply place the logo in these editable packaging designs and also add some text depending on the brand. Other customizations might include the change of colors and probably adding a cover image that can be provided to you by the brand itself. So once you know the kind of product you want the packaging design for, go through this list again, and simply download any of these professional design mockups and templates. Once you have done that, it will hardly take you a few minutes to get to the final design that will give you professional results.